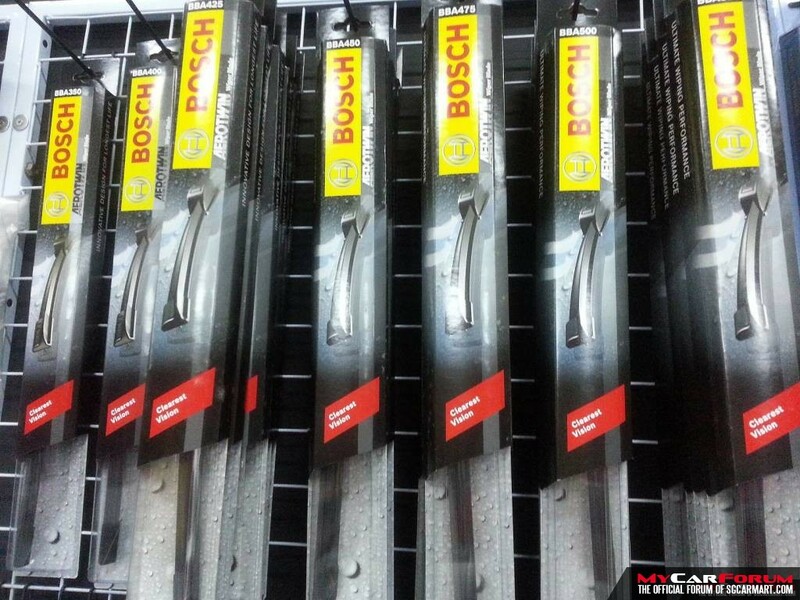 Best car wipers deal in market! 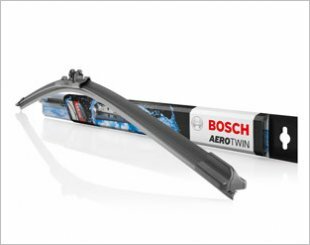 Bosch Aerotwin wipers up for grab! $38 for a pair! Wait no more. Bosch Aerotwin redefines innovation with a design combining optimal wiping efficiency with maximum convenience. Call us now or visit our facebook for more information! 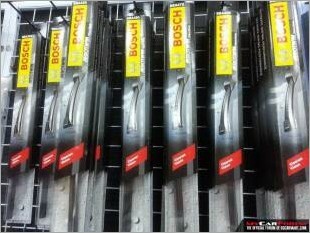 I am interested in the "Bosch Aerotwin Wipers".